Who, in the world, wants to host the Winter Olympics? Toronto Star sports columnist Bruce Arthur breaks down Calgary's divisive Olympic bid. 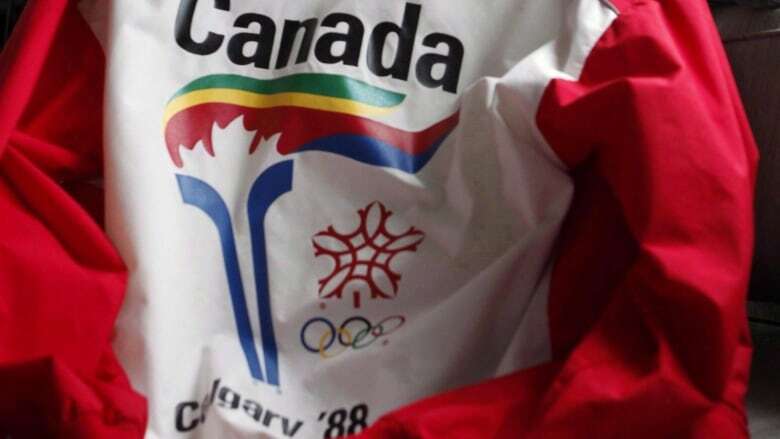 Calgary city council nearly killed a bid to host the 2026 Winter Olympics. If a city wide vote cancels the bid, just two possible locations remain, Italy and Sweden. Those campaigns face opposition as well. Toronto Star sports columnist Bruce Arthur explains why.